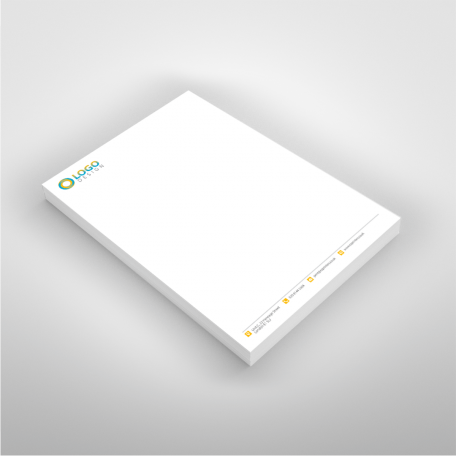 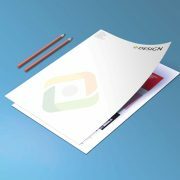 All our Letterheads are printed on uncoated paper. 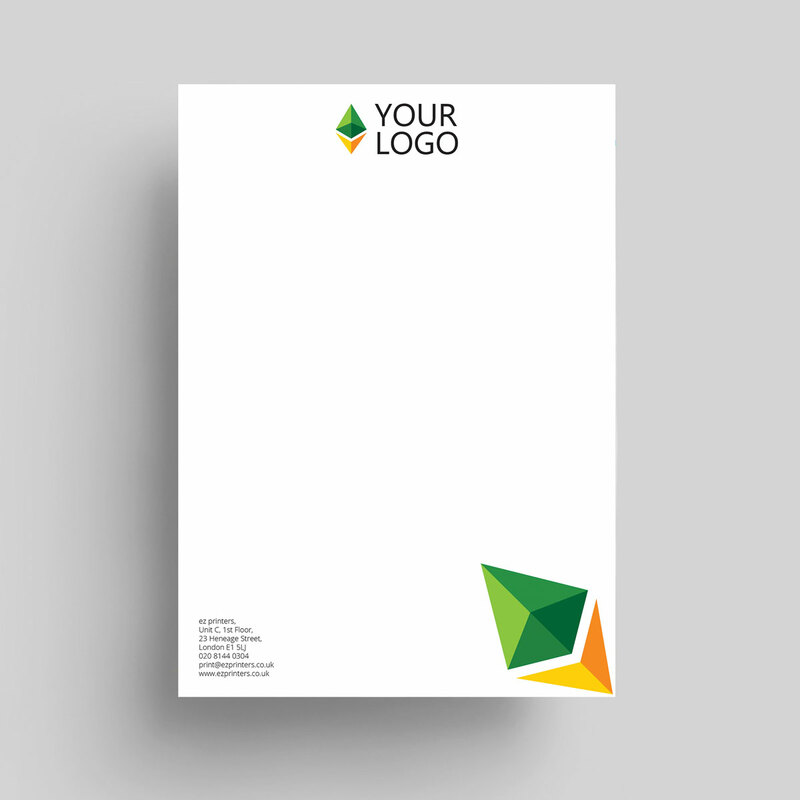 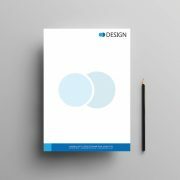 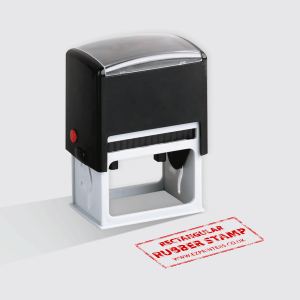 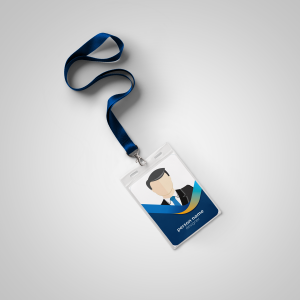 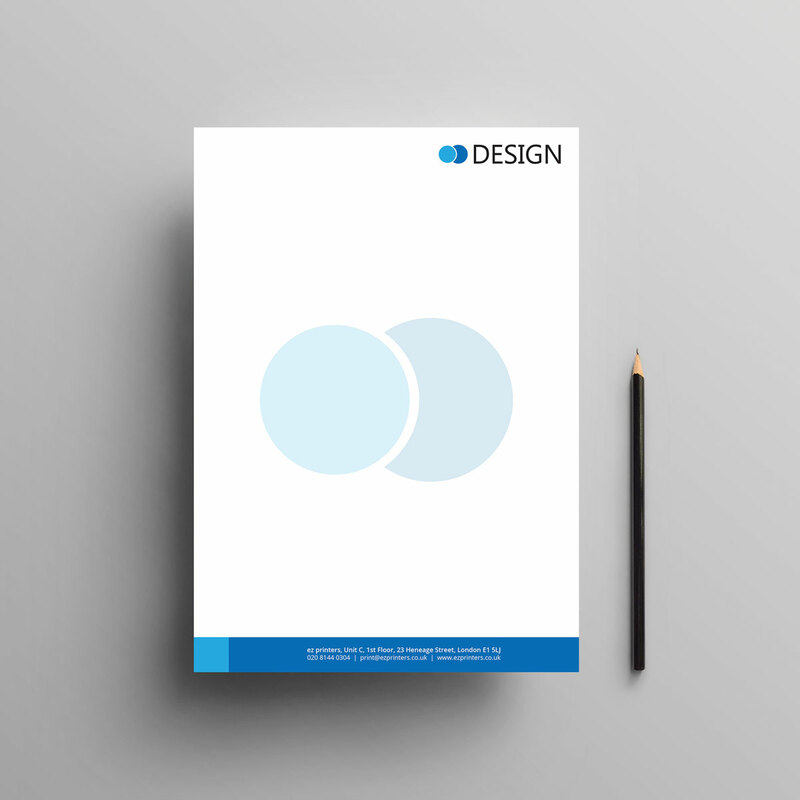 We specialise in providing high quality, fast and reliable Letterheads printing services to large/small print companies and also to graphic designers across the UK. 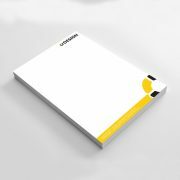 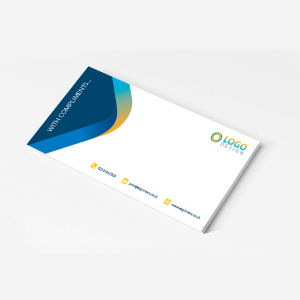 All our printed Letterheads Business Stationery are available for use a combination or Digital and Litho Print , 24-48 hours, or 3-4 working days or 5-6 working days delivery.